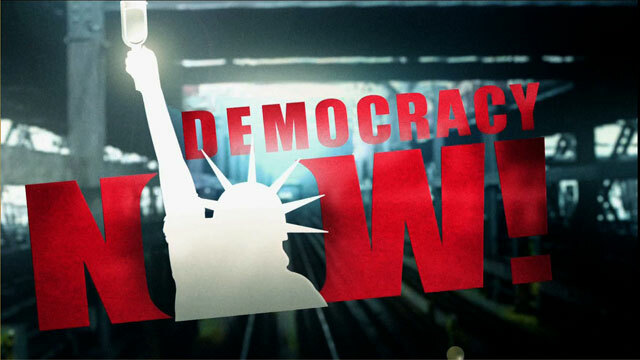 Shows featuring Meizhu Lui | Democracy Now! Executive director of United for a Fair Economy. She is the co-author of the report.